© 2018. 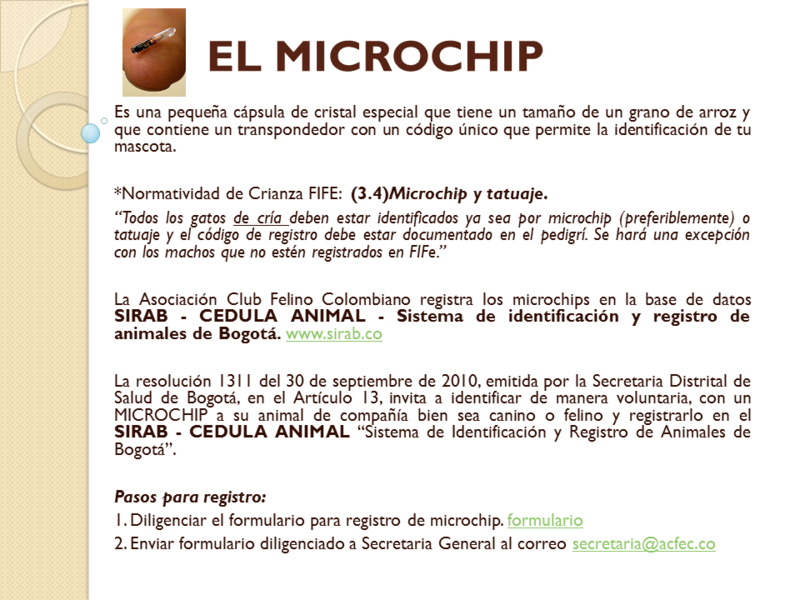 Asociacion Club Felino Acfec. All Rights Reserved.